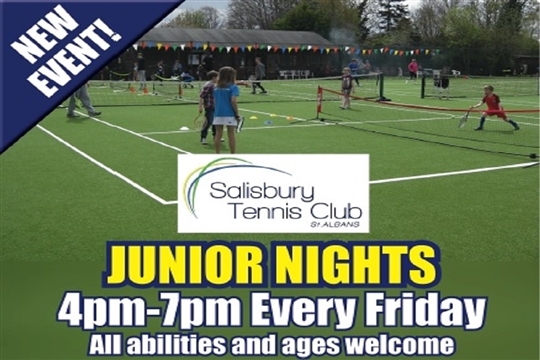 Salisbury Tennis Club prides itself on being a friendly local tennis club, which welcomes people whether their interest is in social or competitive play, or both. Whether you are interested in playing as a mini, junior or adult there is something on offer for everyone! We are located in Salisbury Avenue, in the Fleetville area of St Albans. 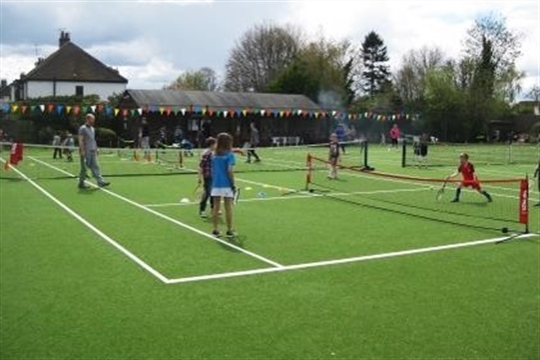 The Club is LTA Affiliated and set within attractive grounds with a modern clubhouse and new high quality synthetic grass courts. 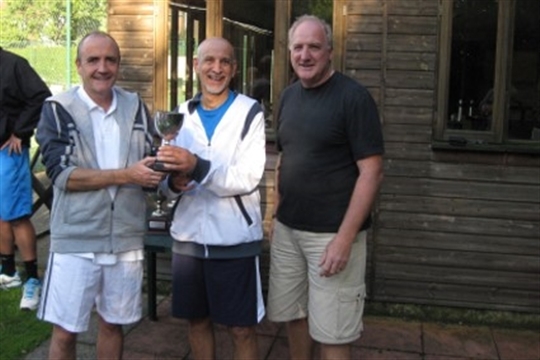 It has been situated in its current location since the formation of the Club in 1961 – so we have been promoting the enjoyment of tennis for over 55 years! 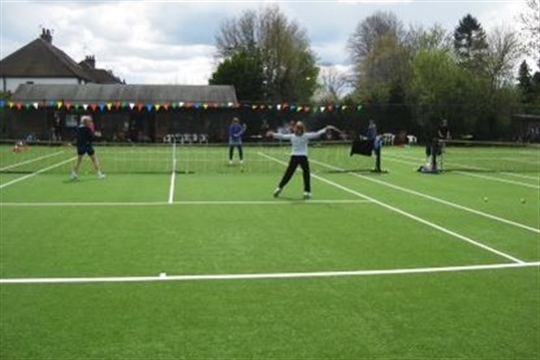 We offer you a cost effective membership which gives access to all courts throughout the week, access to highly professional coaching for groups and individuals, and interaction with enthusiastic players who enjoy our social events, match play and tournaments. 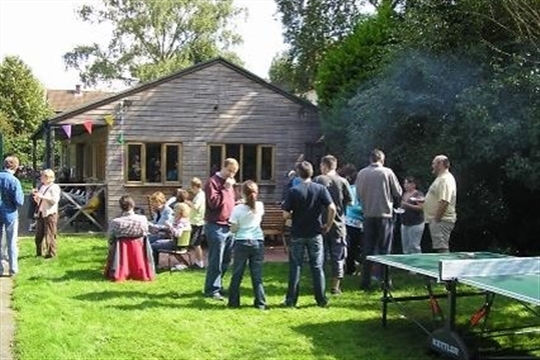 The Club promotes a strong relationship with the local community with many of our members living in the immediate area of St Albans. We promote our links to local schools and each year raise funds for nominated charities. If so, please click 'About membership' to the right for more information. Please feel free to contact us if you have any questions.